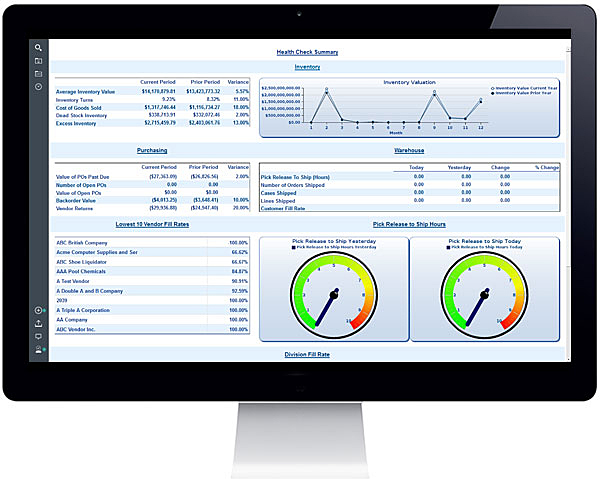 With S2K Analytics from Vector New England, you can create powerful dashboards and reports that allow you to easily identify anomalies that could turn into significant business issues, identify and analyze opportunities and trends, communicate goals consistently with employees, and monitor performance against targets. Access to accurate information has never been more vital to grow revenue, protect margins, and improve profitability. 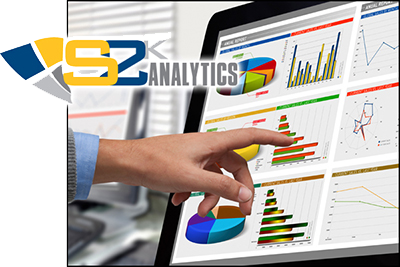 Whether your business is distribution, manufacturing, retail or service, S2K Analytics gives everyone in your value chain the answers and business intelligence they need to excel in a highly volatile environment. A common metadata model that presents information to users in business terms that they understand so they can be productive right away. Access to all corporate data in any combination, including relational, analytical OLAP, or even desktop files for comprehensive, accurate reporting. Easy to use CRM interface that allows users to change content appearance simply by clicking objects and selecting different options from dropdown menus. 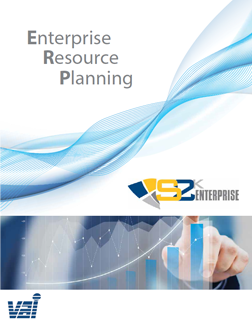 Get the data on how your business is performing in every aspect. Contact us to begin reviewing results right away.